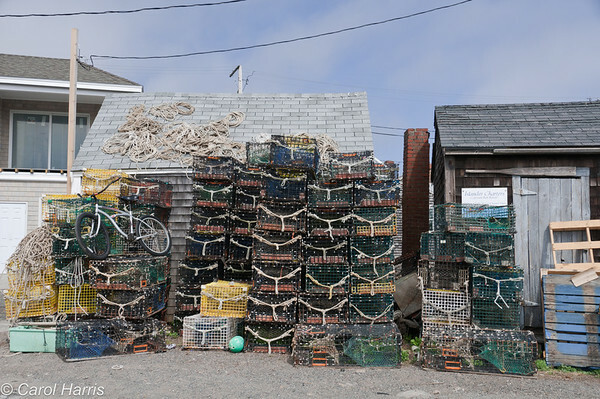 In May, 2012, I took a trip to Cape Ann, Massachusetts. I had beautiful weather and it was lovely to be there before the crowds of the summer. I stayed in Rockport and rode my bike to Gloucester. I also drove around the Cape to visit other parts of the shoreline.